We have updated the website today with a series of images from the Daniele Amaduzzi Archive. 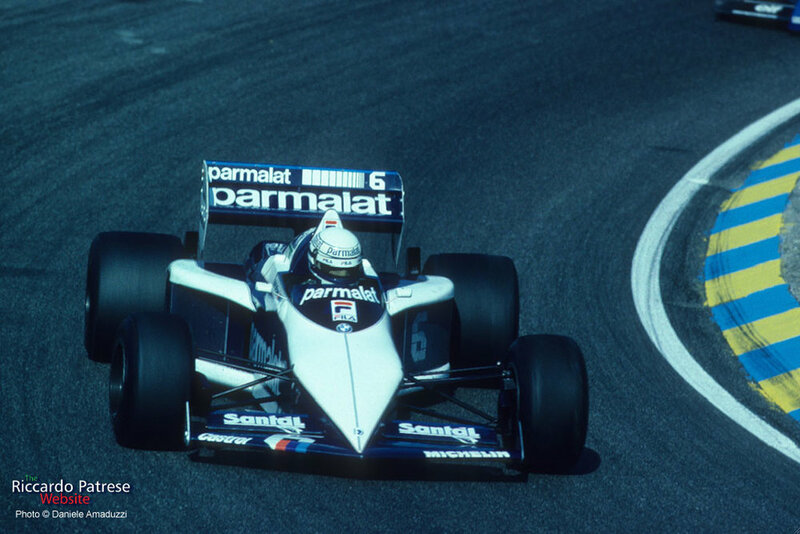 Designer Gordon Murray had designed and built the new Brabham BT51 ready for the 1983 season, only for the FIA to change the rules and stipulate that cars had to have flat undersides. 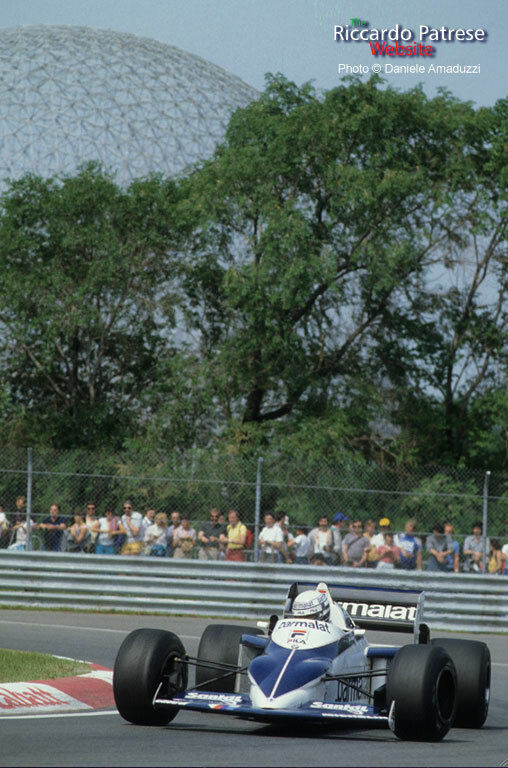 In a short space of time the dart-shaped BT52 was born and promptly won first time out at the Brazilian GP in the hands of Nelson Piquet. 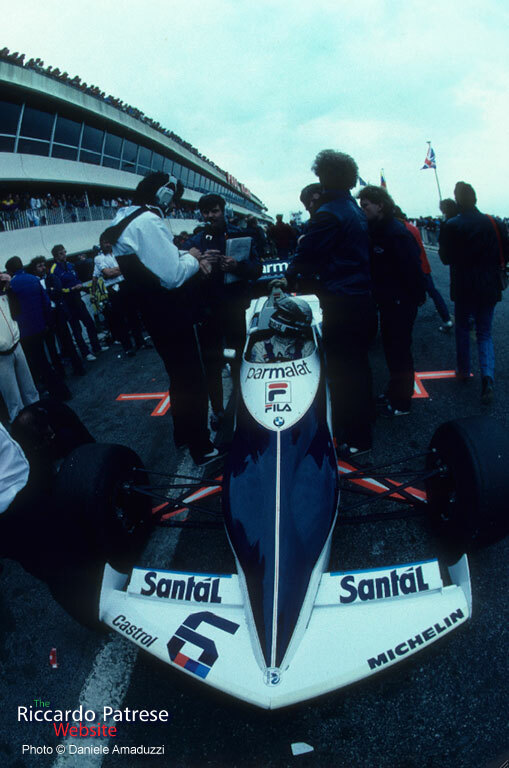 Piquet went on to win the 1983 Drivers' Championship, but Riccardo suffered a series of retirements and only a handful of race finishes, however he did end the season with victory at the South African GP.